The metropolitan area of Lisbon is full of wonderful cities and villages for tourists to visit, and one of them is Cascais, a charming village in the outskirts of Lisbon, famous for its charm and beautiful beaches. Cascais is widely visited by foreigners for its warm weather and sights. When you get to Cascais, your first stop should be the historical center. 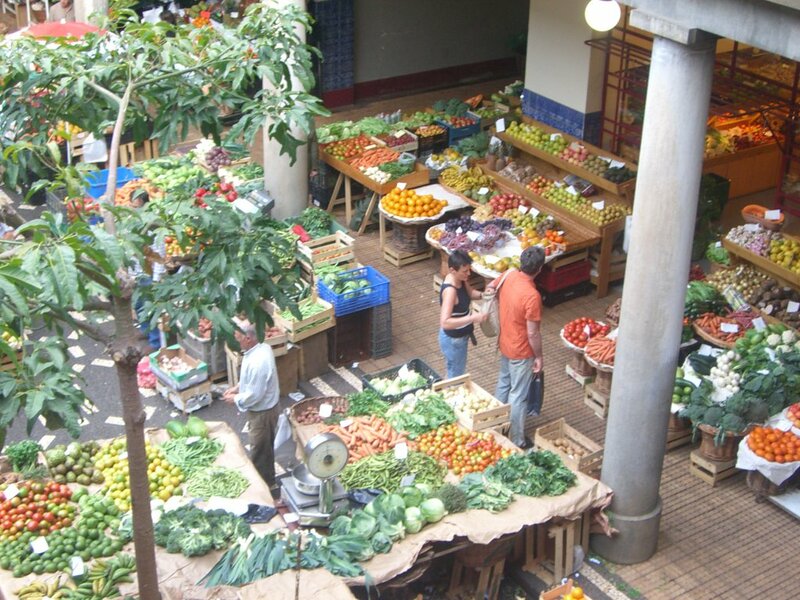 There you’ll find yourself surrounded by shops, cafés, churches, bars and restaurants. Every little corner will give you a different experience; you could easily spend a whole day exploring the area. There you’ll find some of the best places to eat, so take a look at the menus and find something exciting for you to try. Nature lovers can also relish in The Marechal Carmona Par. The vast oasis of threes and wild animals is a wonderful place to take a walk, have a picnic or read a book. Not to mention the lake. Take a while here to relax and enjoy the green side of Cascais. The park is near the city center and can be easily accessed by public transportation. If you’re a fan of art then you should look for the Condes de Castro Museum. The museum is located inside Marechal Carmona Park and is a great option for tourists looking for art in Cascais. Inaugurated in 1931, the house and gardens offer amazing sights. Admission to the museum is free. Another attraction in the village is the Boca do Inferno, or Hell’s Mouth. The chasm is located in west Cascais and is very popular among tourists. The geological formation of the rocks combined with the sights is both beautiful and scary. Watching the waves crashing in the rocks never gets tiring. Last but not least, you can’t leave Cascais before going to the beach. 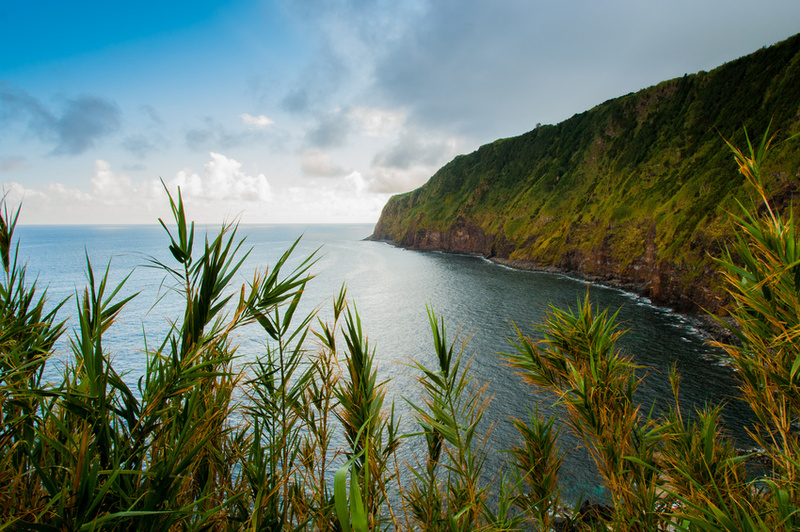 A famous one in the area is Guincho beach. This one is known for being pleasant and windy, making it a great place to practice sports like surf and windsurf. 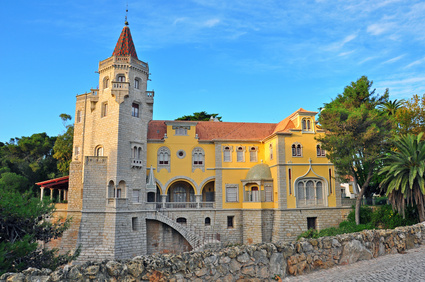 On the horizon you’ll sport the Sintra Mountais, a region belonging to Sintra, another metropolitan village of Lisbon. 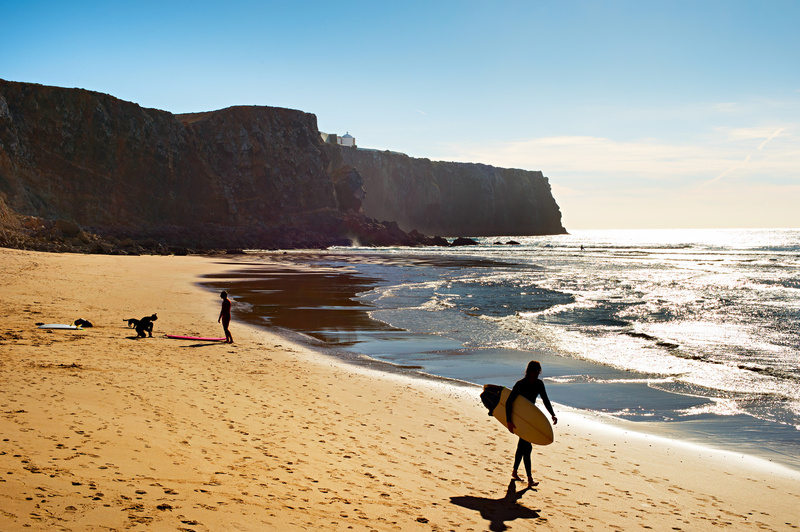 The charming village of Cascais will give you all the relaxation you ever needed. Few places in Portugal have the same laid back atmosphere, so if you’re ever in Lisbon, make sure to find time to experience what Cascais has to offer.